NEW PHASE INDUSTRIAL PLAZA IN FOREST HILL INDUSTRIAL PARK. Behlen constructed industrial plaza. 4,800 - 8,497 sq.ft. available. Area to include reception, office and one washroom. 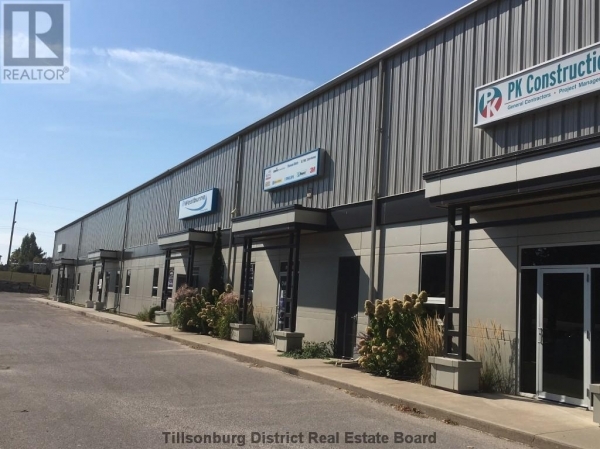 30'x80' Bays, 22' clear ceilings, 12'x14' drive-in door, radiant tube heating, T-5 energy efficient lighting, R-42 & R-30 insulation and on site storage. Owner open to area division. Lease rate $5.95 per square foot per year net, net, net.